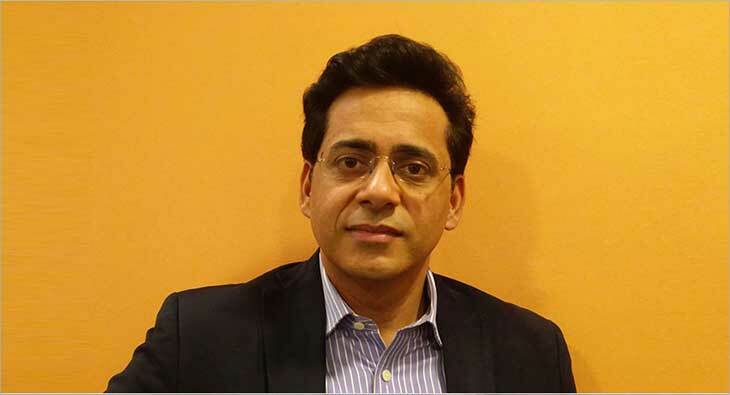 Having taken over the role of Chief Executive Officer at Reliance Entertainment’s Big Synergy Media Limited, Rajiv Bakshi is envisioning a new era for the content production house. He is also overseeing Big Synergy’s switch from non-fiction to fiction and from only pure play TV to OTT. In an interview with exchange4media, Bakshi spoke about the new dynamics in content creation and how Big Synergy is negotiating this shift. You have joined the company at a stage when we are witnessing new dynamics in content creation and consumption. Tell us about the roadmap that you have envisioned for Reliance Big Synergy. I am just 60 days old in the company. What attracted me to this role is the fact that content today has become essential to the core strategy of any broadcast platform. It is a golden era of content. Storytelling has completely evolved and changed into something new and refreshing. We are about three decades old and one of the most respected names in the business. We have done some of the marquee shows in the country, especially in non-fiction. I want to double the growth by adding a layer of fiction to this, and what is helping my vision is the explosion of OTT along with broadcast. Also, segmentation of regional markets is helping us envision a higher growth than perhaps seen in the past. With OTT becoming a big focus for content creators, how are you treading this shift of making content for digital platforms, and that too fiction? OTT has largely been a new phenomenon. Our ambition is to be present on both sides. The beauty of OTT today is analytics; the measurement that we get gives us a good sense of whether it would be a one-season or multiple season series. Nowadays, you cannot conceive something without taking into account the viewership insights. For us, our fiction and non-fiction content will also get balanced in the coming years and it will get biased more towards fiction. So eventually fiction will take a bigger role in our offering and we are going through this transformation right now. What are some of the inherent challenges for content creators in today’s market environment where there is content overload and stress to make differentiated content regularly? I think the No. 1 challenge is prioritising because there is so much content that you can produce and there are so many formats you can acquire or create. Second is talent because it is a people-driven business. And finally, the makers or partners who work with us are extremely important as it impacts the final outcome. If you look at our journey, the overall culture of mass entertainment is a strong component of the company. We have a high reputation of producing the finest quality content and our access to talent and makers, and our equation with our clients, our understanding of working on briefs, of working on brand identities is something that differentiates us from the rest. Also, the diversity of content that we today offer, from fiction to non-fiction, and the kind of formats we have, and the kind of rights we have for adaptation makes us very unique. I think not many can offer this kind of a combination. Finally, how do you see the relevance of traditional mediums like TV in the wake of digital explosion? TV will continue to grow in the coming years. If you see television has gone through several eras. There was an era of ad sales, where it was all about filling inventory; it was all about generating reach. Then digitization came and we started to work on distribution as a strategy, and now we have reached an era where we have two Cs in the centre—content and consumer. Hence, it will continue to stay relevant.